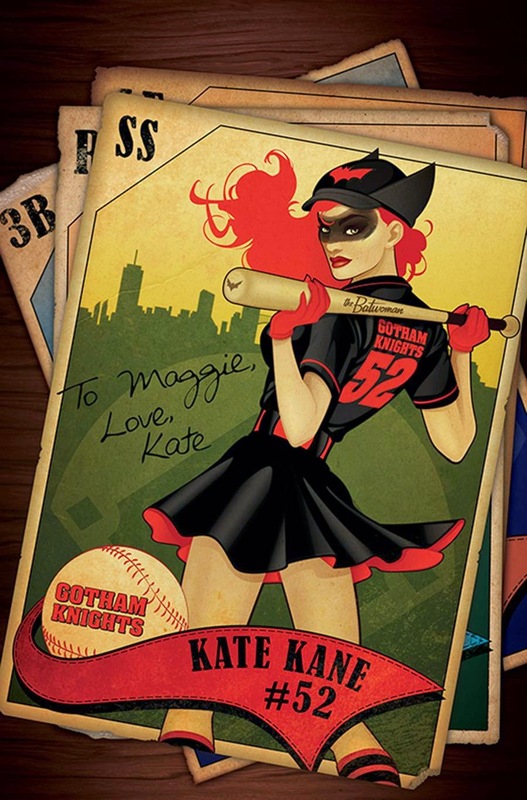 Of all the DC bombshell variants this month, this is by far my favorite. It's a fun and clever concept, and it's done very well. 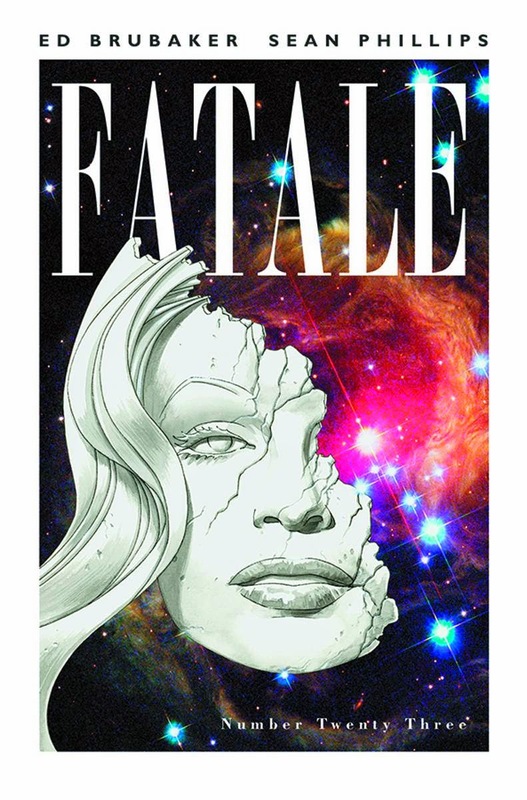 I love the idea that Fatale started with: combining film noir with the Lovecraftian; here it looks like we're getting a look at the cosmic scale of this world, and the two styles contrast in a striking way. How fun does this look? The muted coloring is a really nice touch, giving it the feel of a different era. 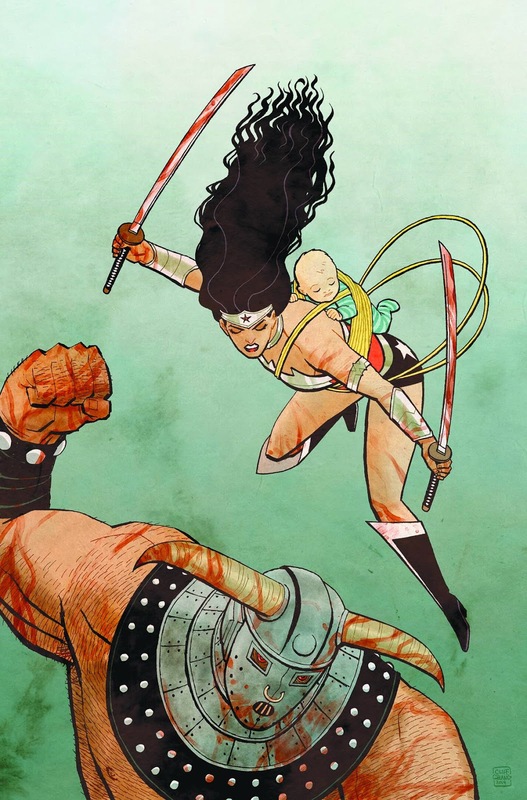 Yet another wonderful cover from Cliff Chiang. If someone explained this out loud I would laugh, but the composition just drips with action and violence in a really wonderful way. 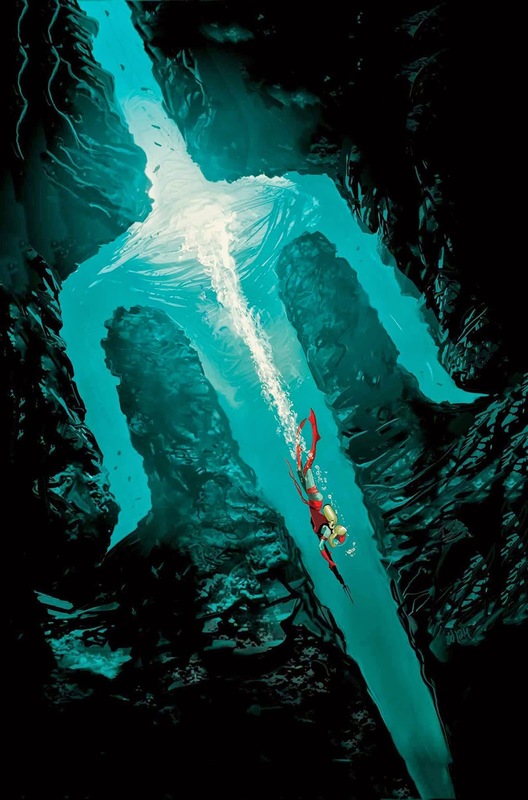 Del Mundo is knocking it out of the park–he's three for three on this weekly article. 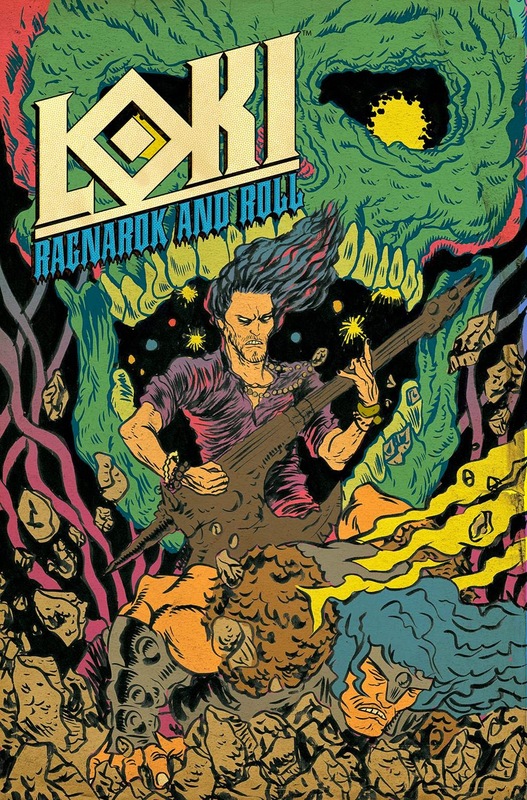 Often a great idea is lost with poor execution, but both really shine here and is maybe the prettiest cover this week. I wanted to spotlight this because of how unusual it is. 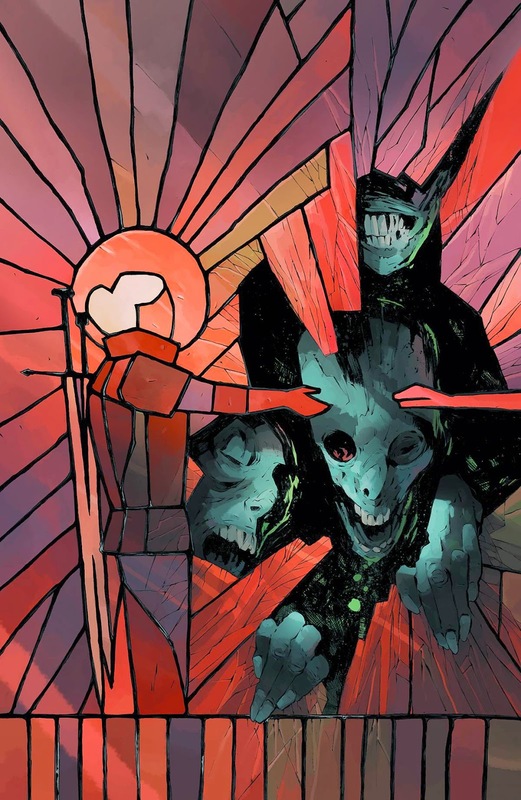 I really like the texture of the creatures breaking through the glass. I've been waiting to show this bad boy off. 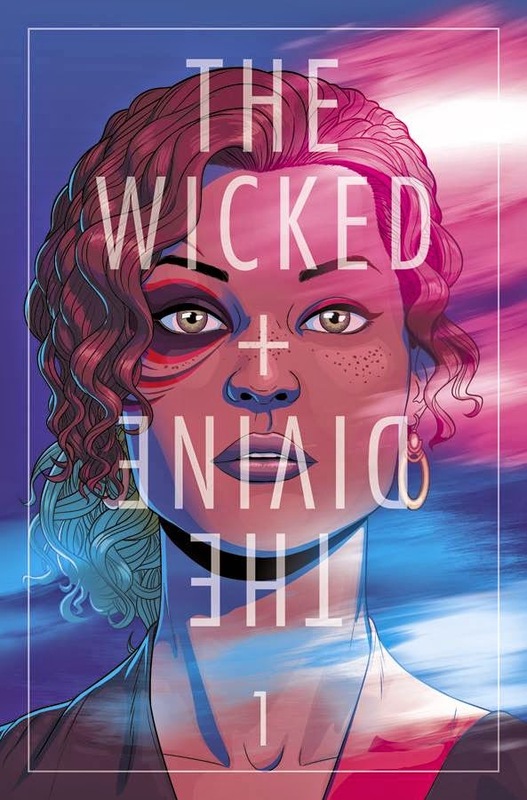 McKelvie has an incredible eye for simple but striking covers, and the coloring, strongly defined lines, simple white frame, and bold typography really set this one in a league of it's own. Let's hope the comic itself is just as interesting!